NEW FOR 2011 WE ARE ON FACEBOOK NOW TOO!!! join our facebook and recieve more great deals. join our facebook:( ROCK N BOWL the event) and find our more about the bands and see some exciting videos shot in the centre. and rockin pic. The Delaney Bowling Centre, 51 years of family fun, entertainment, and Truely a Real Canadian Sport. In Gananoque, the Heart of the 1000 Islands. 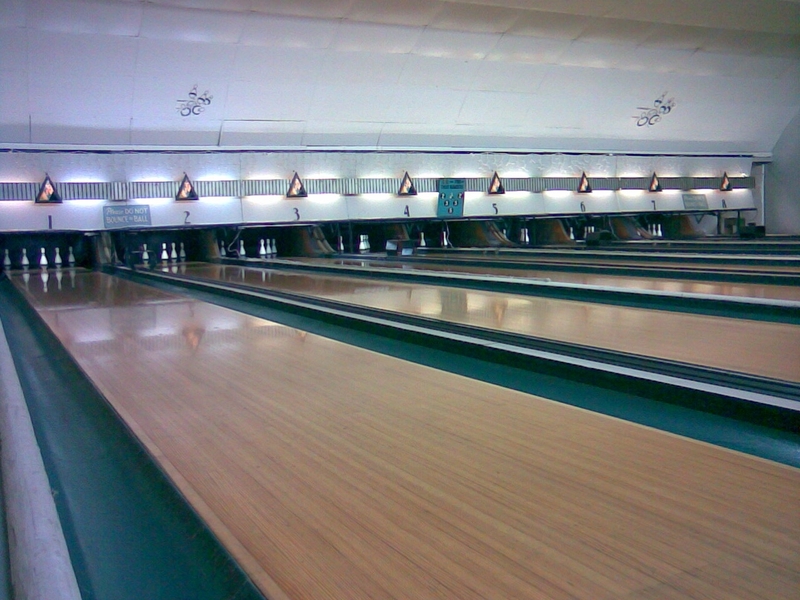 5pin bowling at it's best, computerized scoring, licenced counter and Birthday Party room. Rejuvinating interior and exterior look for the new season. On this site you'll find information about our centre, pro shop, birthday parties, history of our sport "5pin bowling" and other deals that we have to offer. Please sign in and offer comments or just say Hi!